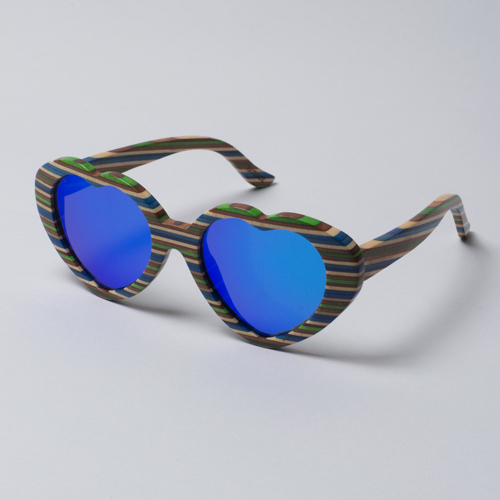 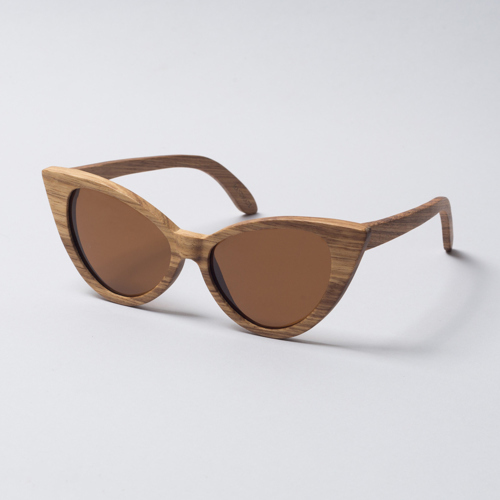 Luxury eyewear in wood, bamboo, cellulose acetate, genuine horn and other sustainable materials using German Design & Technology. 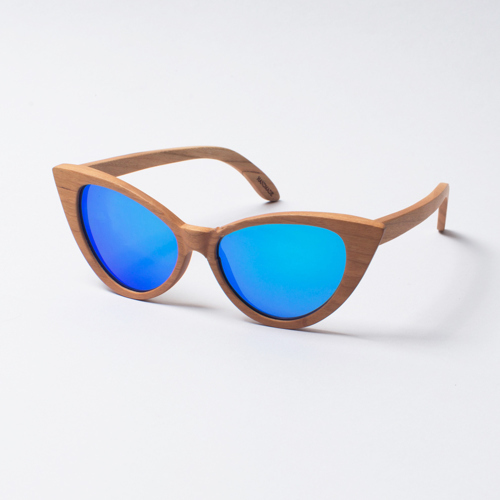 Choose Unique Designs of Premium Polarised UV400 Prescription Sunglasses made from Natural Material. 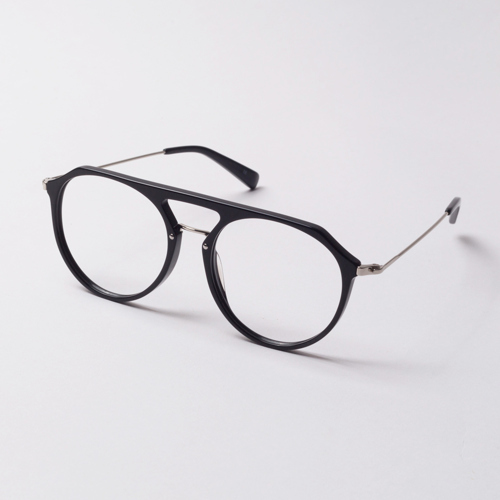 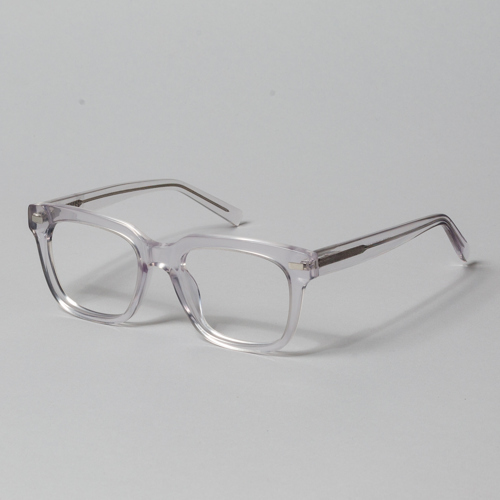 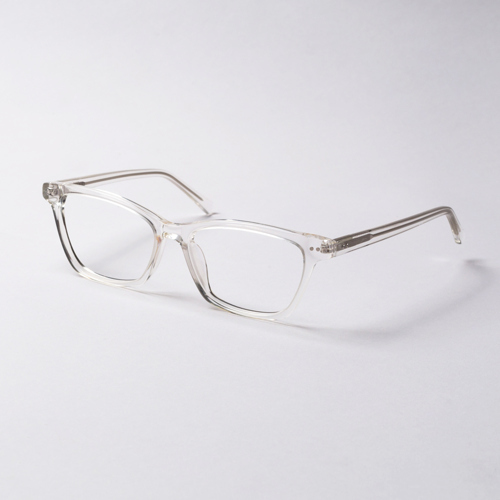 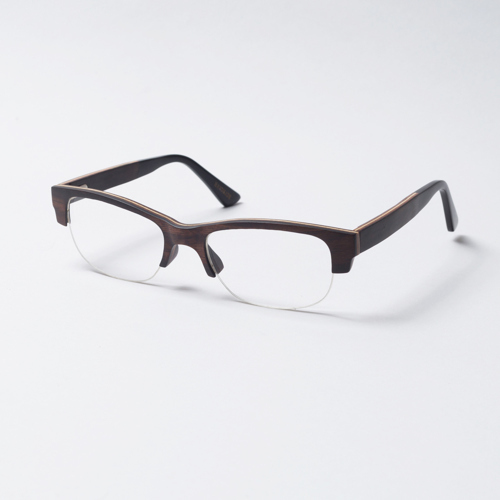 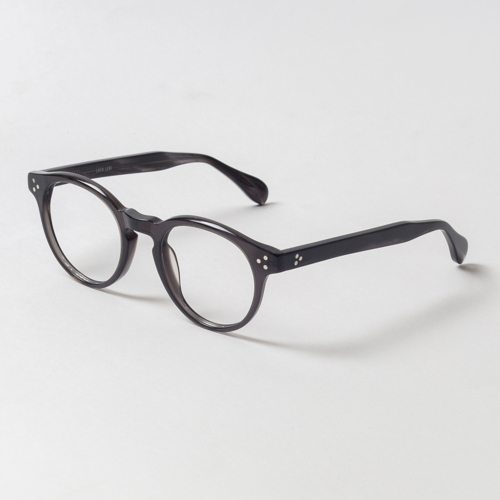 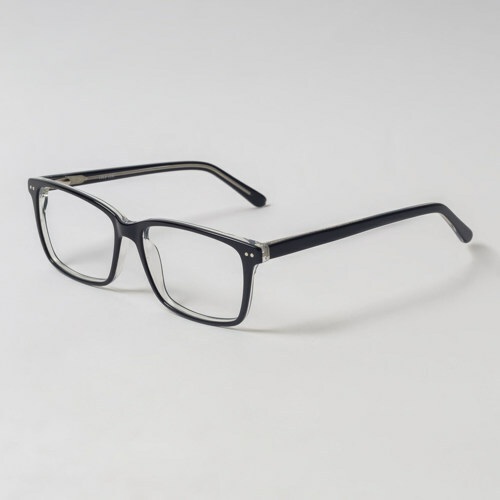 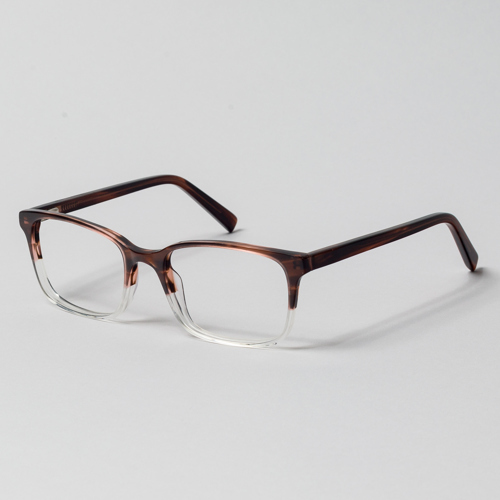 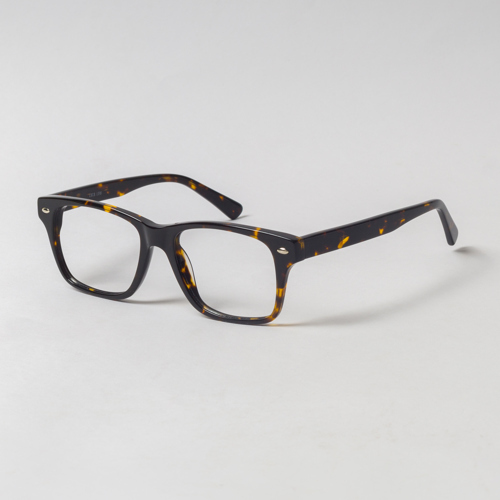 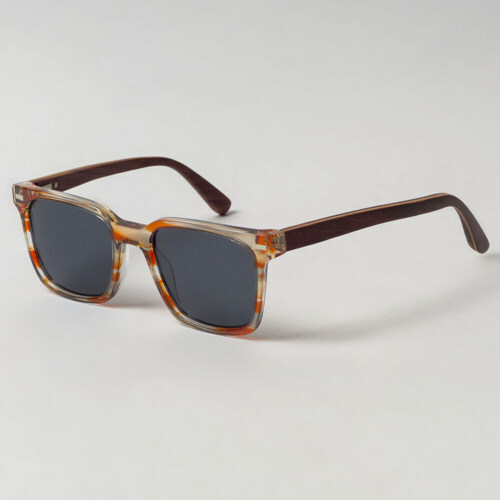 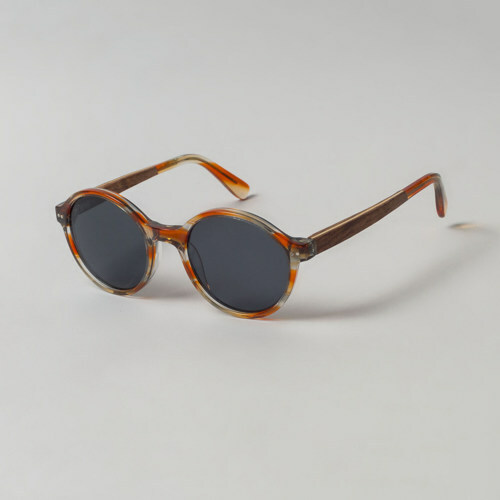 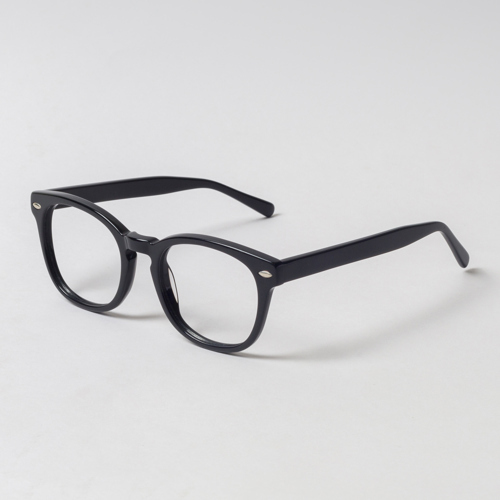 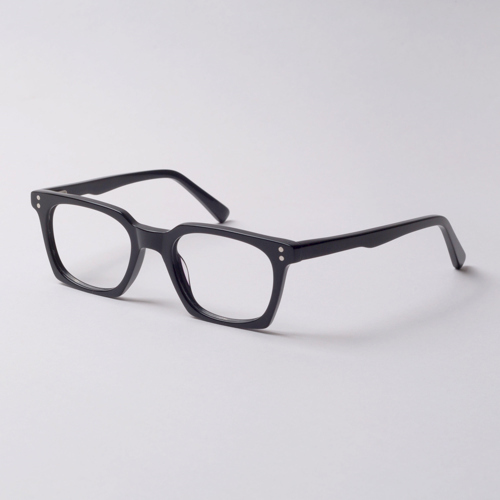 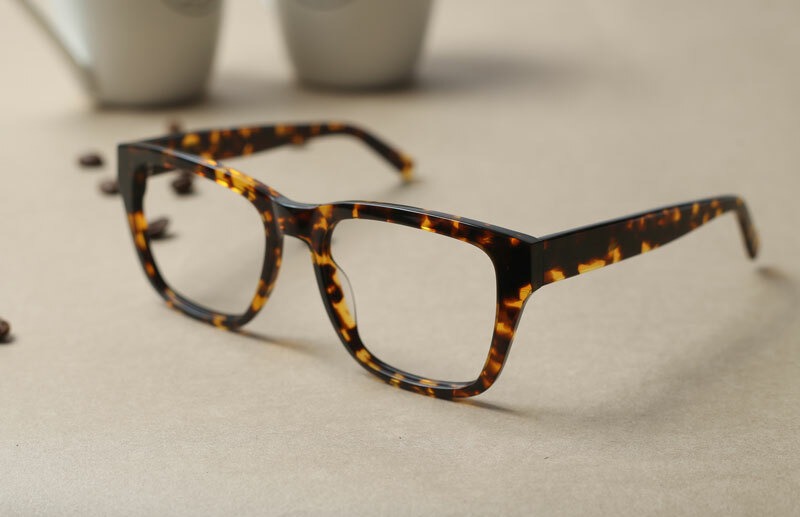 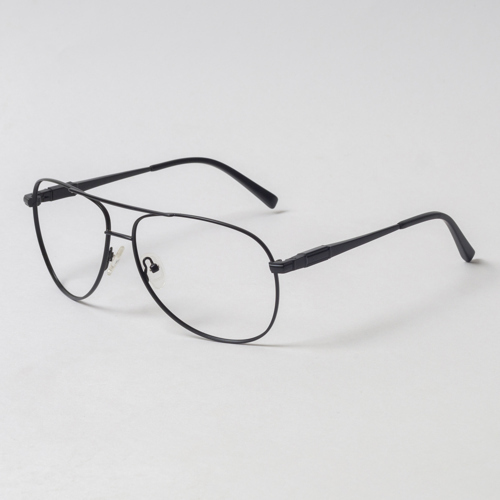 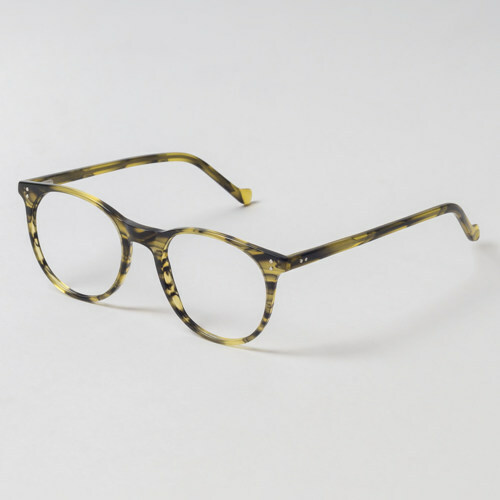 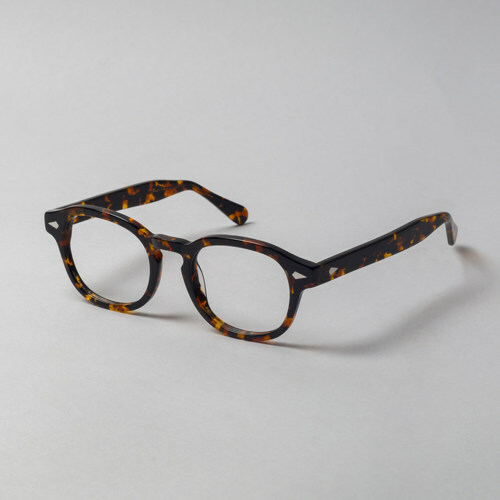 We use only the finest in natural materials like Italian Acetate, Ethically sourced Buffalo Horn and Oak/Bamboo wood. 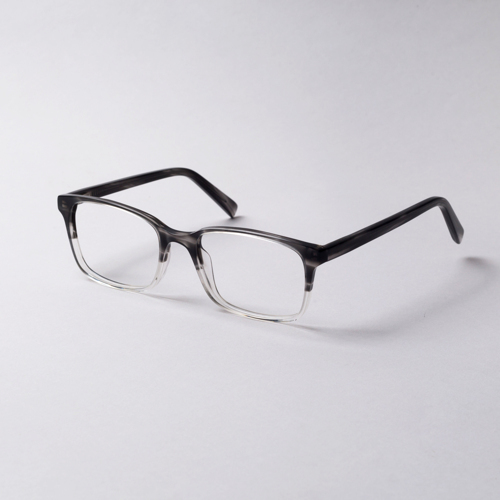 Our vision is to eliminate plastics completely.